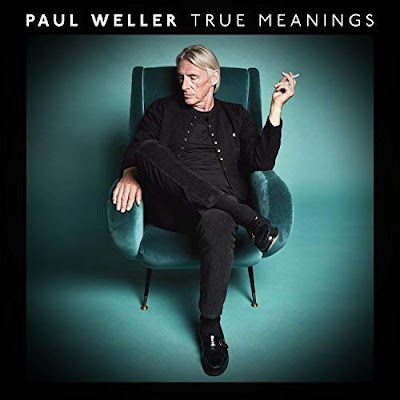 Paul Weller releases True Meanings, the follow up to 2017's A Kind Revolution, on September 14th. Weller previously issued the delicate song "Aspects" as his birthday present to fans on his 60th birthday in May. He's now debuted another track from the album titled "Movin' On," which is available to stream below. Weller describes True Meanings as "string-laden, largely acoustic and Nick Drake-esque." The record (and deluxe edition of the album, which adds 5 bonus tracks) is available to pre-order here.